His thoughts are timeless. His sense of style is legendary. 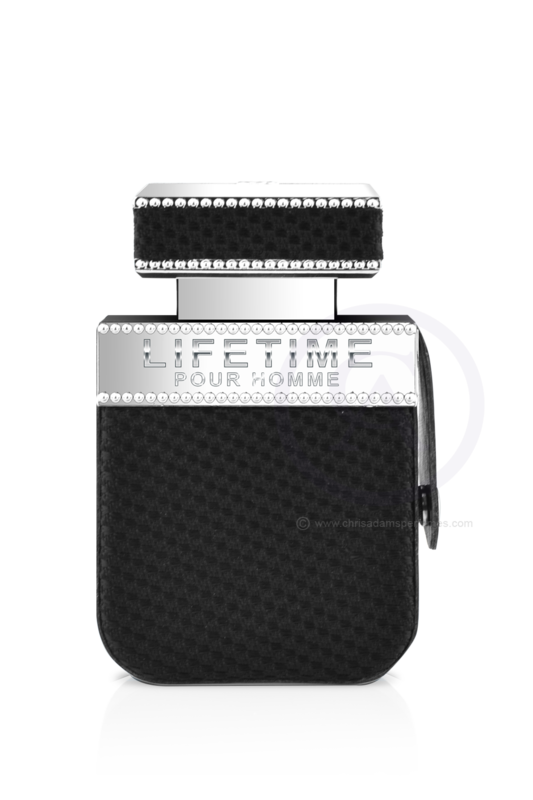 The fragrance brings together the wonderful Italian bergamot and lavender, with heart notes of orange flower and jasmine, and leaves way to musk and patchouli. 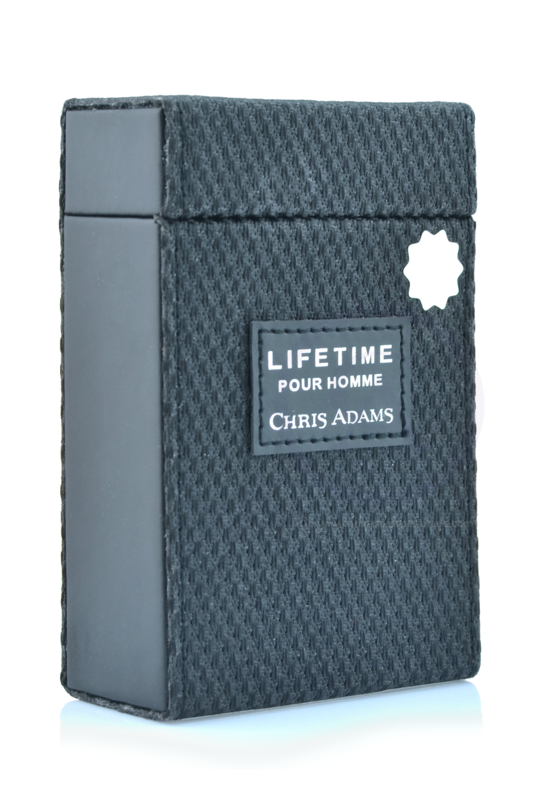 The fragrance is held in a black leather coated bottle and comes placed in a black pouch.